The Winning Edge Holiday Tournament for Boys Basketball will be at Rochester H.S. on December 29 and 30th. 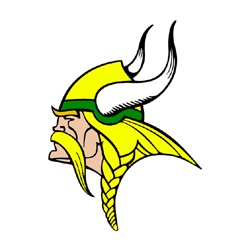 Tickets will go on sale December 11th in the Tippecanoe Valley Athletic Office during school hours and also at the Boy’s Varsity home games starting December 12. All-Tourney ticket is $10.00 or admission each night will be $6.00 at the door.